Did you know that Cameroon has the world's most poisonous lake? 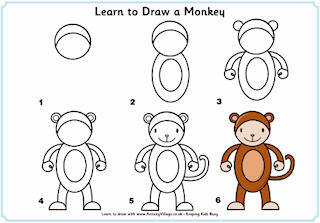 Discover more fun facts about Cameroon with your kids, and enjoy our printable flags and activities. Cameroon is located in Central and West Africa, and is triangular in shape. Cameroon shares a border with six countries: Equatorial Guinea, Gabon, Congo, Central African Republic, Chad, and Nigeria. It also borders the Atlantic Ocean on the west side, and Lake Chad on the North. Mount Cameroon is one of Africa's largest volcanoes, and the highest peak in sub-Saharan western and central Africa rising to 4,040 metres (13,255 ft) above the west coast. The volcano is still active and last erupted in 2012. 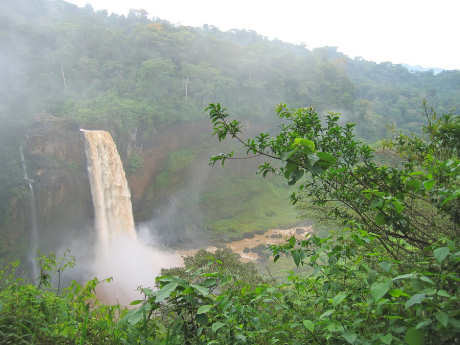 Often referred to as "Africa in miniature", Cameroon hosts roughly 90 per cent of all the ecosystem types found in Africa (it has a coastline, mountains, savanna, desert and a tropical rainforest). Archaeologists have evidence suggesting humans have inhabited Cameroon for at least 50,000 years. The earliest inhabitants of Cameroon were probably the Baka (Pygmies). The first Europeans to arrive were the Portuguese in 1472. The Portuguese explorer Fernão do Pó noticed an abundance of shrimp in the Wouri River and named it Rio dos Camarões (Portuguese for River of Prawns), the phrase from which Cameroon got its name. The German colony of Kamerun was established in 1884. It remained German until after World War I when it was split up between Britain and France. Cameroon was created in 1961 when French and British Cameroon were merged, and both languages are still spoken. 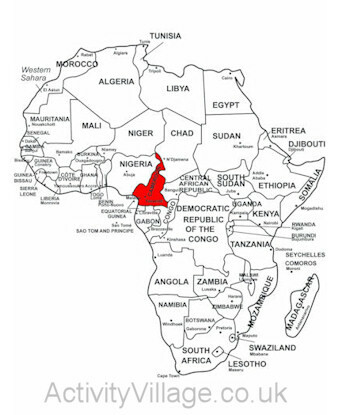 The Republic of Cameroon has a population of 15.5 million. The capital city, Yaounde, is in the centre of the country, but the port of Douala is the largest city and home to the international airport. The rainforests are one of Africa's most diverse habitats and home to pygmy tribes including the Baka, Bulu, Beti and Bagyeli. In 1990, Cameroon became the first African country to enter the quarter-final of the FIFA World Cup, with some wonderful play by the 38 year old Roger Milla. Cameroon on map of Africa. Printable version here. Visitors come to see hippos in Benoue National Park and forest deer called bongos, which have white stripes to help them evade hunters. Lake Nyos is considered the most deadly in the world as poisonous gases seep out from the volcano below. 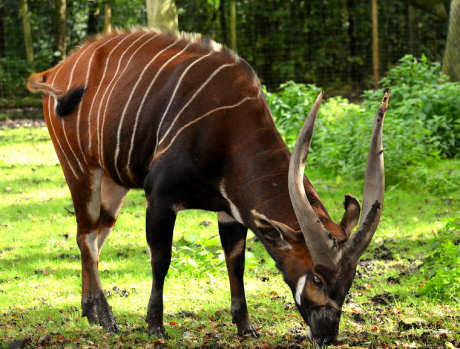 Bongo deer with its white stripes!